Nokia mobile announced that Nokia 2 will be receiving Android 8.1 Oreo in June. 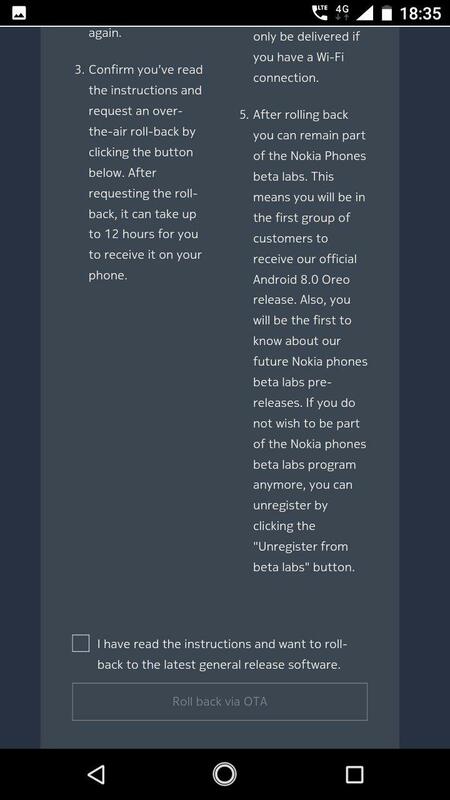 Staying true to its words, they have rolled out Android 8.1 beta to Nokia 2. Juho Sarvikas, the CPO of HMD Global, revealed the sweet news on Twitter. This is a beta build and it may have some bugs, but it should be good enough to use a daily driver. To get this update you have to register your device on Nokia beta labs using your device IMEI and Operator name. Then you'll get an OTA update. However, there's a catch here. 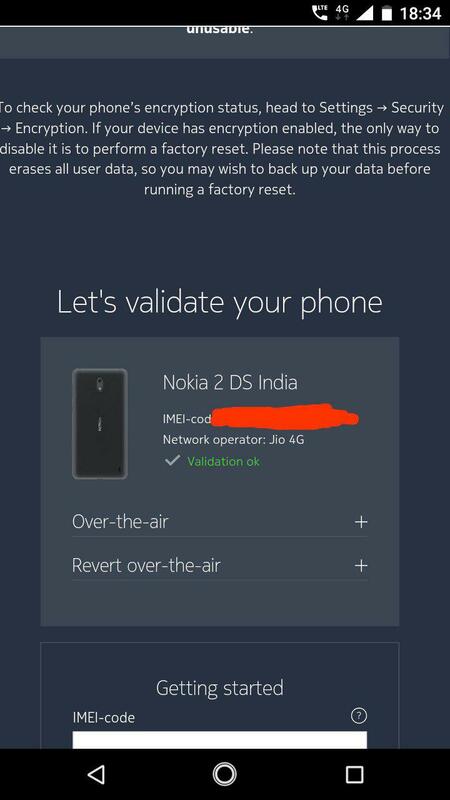 Your Nokia 2 must not be encrypted. To check your phone’s encryption status, head to Settings → Security → Encryption. If your device has encryption enabled, the only way to disable it is to perform a factory reset. 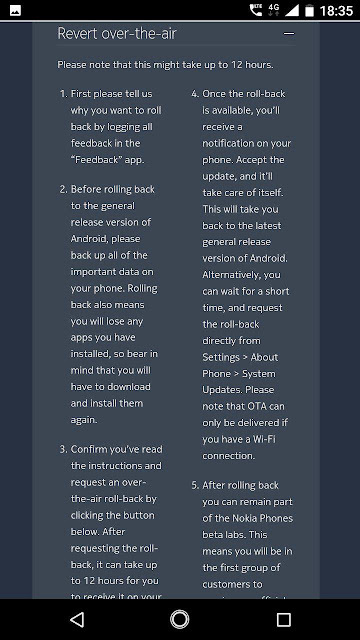 Please note that this process erases all user data so you may wish to back up your data before running a factory reset. "The Android Oreo upgrade for the Nokia 2 is only recommended for devices with encryption disabled. 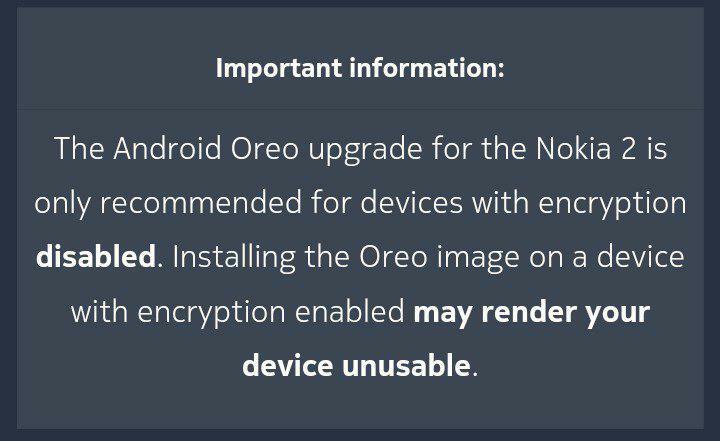 Installing the Oreo image on a device with encryption enabled may render your device unusable." 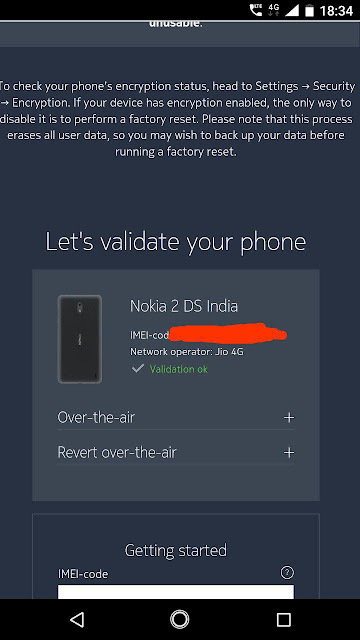 If you have an unencrypted Nokia 2, then follow the link below and validate your device with your IMEI code. Then click the "Request OTA" button. 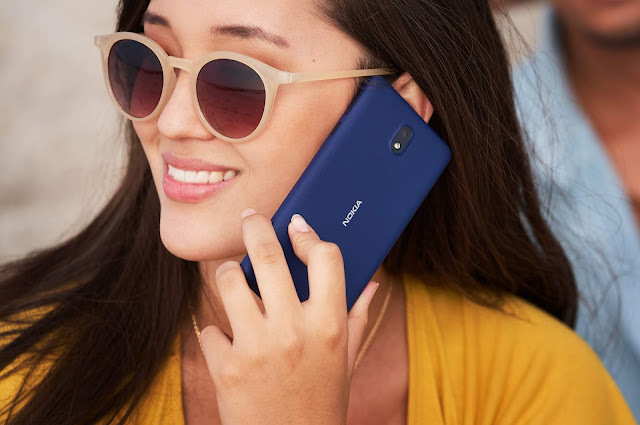 The update weighs around 1450 MB and is available only via Wi-Fi connection. It is adviced to backup your data, to avoid potential data loss. 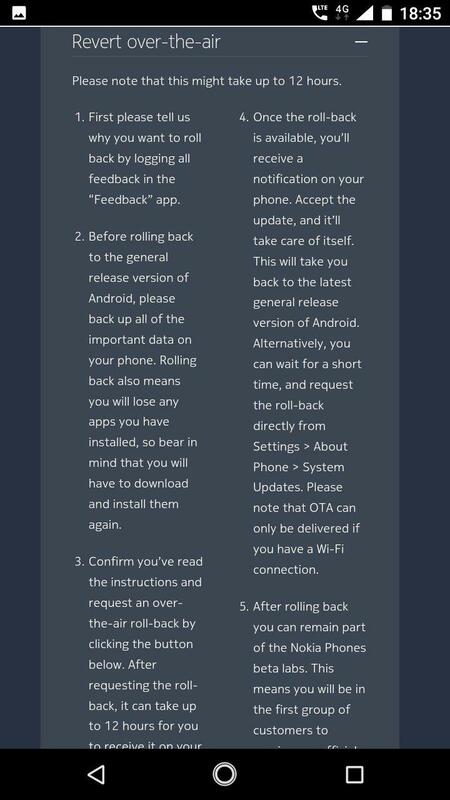 You will be notified once the update is available for your 2. You can always manually check for the update by going to Settings -> About Phone -> System Updates. 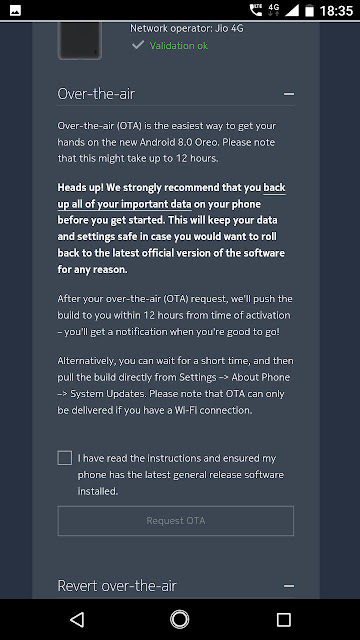 Do remember that OTA updates are rolled out in a phased manner and might take some time to reach your device. 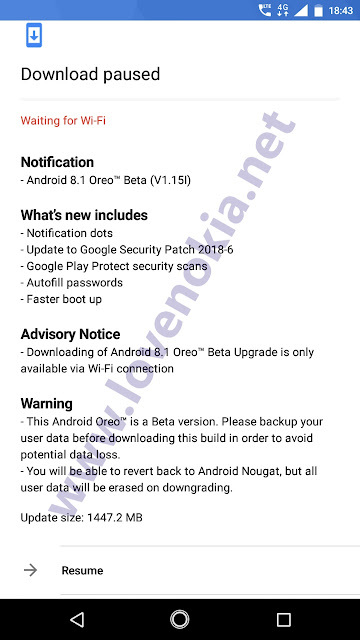 If you don't want to install this beta, then you can wait for the official release of Android Oreo, which should be coming in a few weeks. Enjoy Oreo, the sweetest release of Android yet, on your Nokia 2! 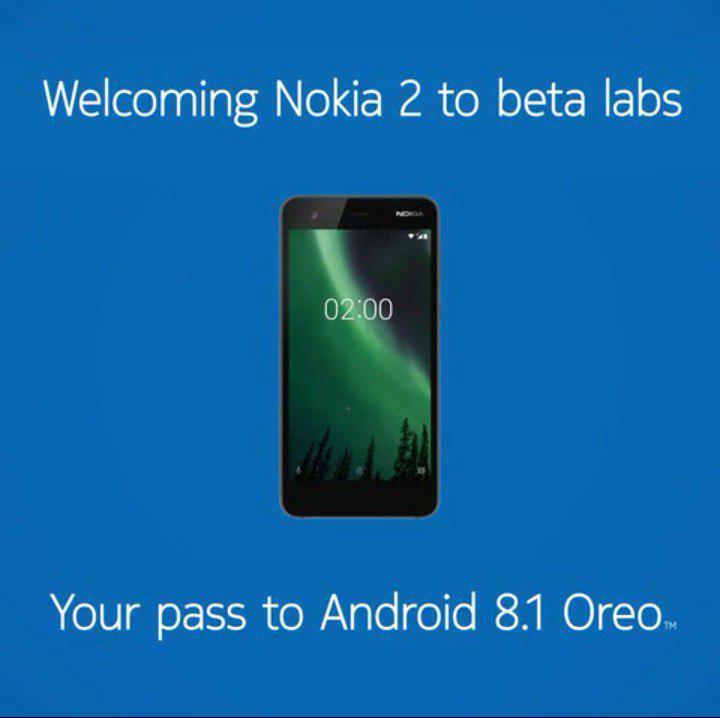 Tell us about your experience with Android Oreo on the Nokia 2 in the comments below.